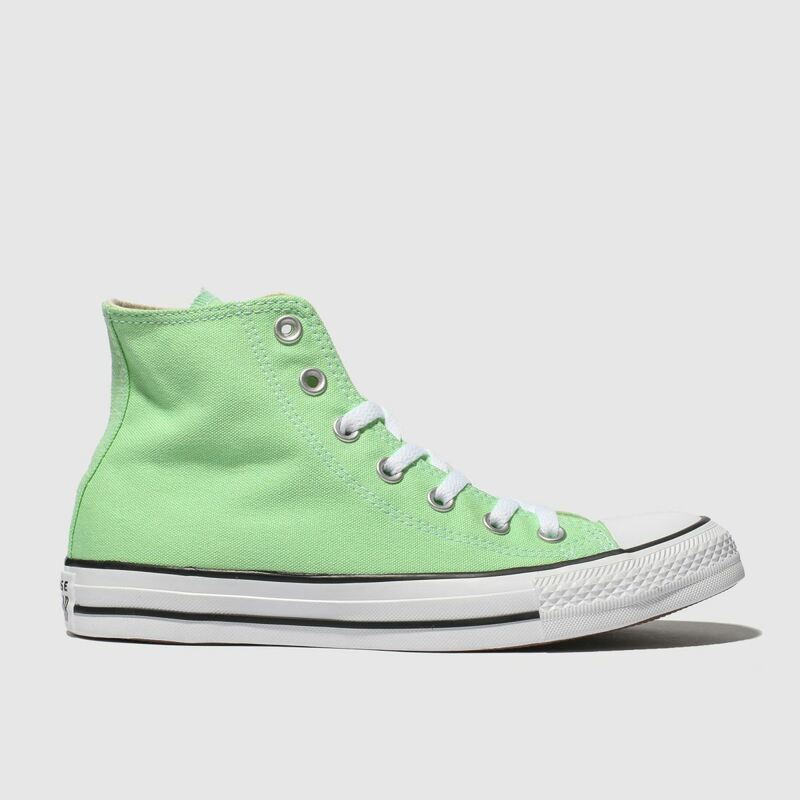 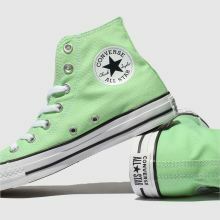 Nothing says new season like a colour pop high top from Converse. 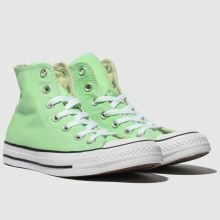 Perfect paired with jeans to dresses and everything in between, the Chuck Taylor All Star Hi is classically versatile. 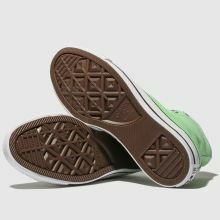 The light green fabric upper compliments the vulc sole.